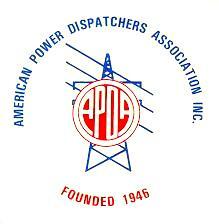 The Spring Conference of the Southeast chapter of the American Power Dispatchers Association will be held from May 8th – May 11th at the Grand Marriott Resort in Point Clear, Alabama. This conference brings together power dispatchers from across the southeastern United States to discuss and confront the issues facing the industry. TESLA, Inc. is proud to be a sponsor once again. More conference information, including registration and agenda, can be found here.